Greaves is one of the leading figures in Western contemporary music, a true cult-legend. Son of a dance orchestra’s bandleader, who transmitted him passion for music, John Greaves was born in 1950 in Wales. He grew up in Wrexham, in the northeast of the Nation, and at 12 he received in gift an electric bass; few months later John joined his father’s orchestra, in which he played for the following four years having the opportunity to focus on various musical styles. In the same years he also played in some local pop music bands. In 1967 he moved to Cambridge to attend university, where in 1969 he joined Henry Cow. The band was born the preceding year and in a few years it would have become one of the most representative bands of the avant-progressive British rock. He remained up to 1976 with the Henry Cow, composing, playing and gigging around Europe, and eventually published five critically acclaimed albums, now real milestones in alternative music. In 1974-1975, Henry Cow developed a close collaboration with Slapp Happy, which led to the creation of the album “Desperate Straights” and “In Praise of Learning”, attributed to both groups. Knowing Peter Blegvad, american guitarist of Slapp Happy, had meanwhile marked a turning point in Greaves’ career, who left Henry Cow in 1976 and went to New York to Blegvad where they joined the singer Lisa Herman and recorded “Kew. Rhone.”, credited to all three musicians. The album was recorded in Carla Bley and Michael Mantler’s studio, who also took part in the recording, and was released by Virgin and is now considered one of the best and most creative album in all rock’s music history. After coming back to England, Greaves composed and arranged music for theatrical play while also joined in some performances as an actor. In 1978 he joined National Health and then replaced Hugh Hopper in Soft Heap, an underrated new music jazzy rocking band with the likes of Elton Dean, Pip Pyle and Alan Gowen. His first solo album was Accident, while his second solo, Parrot Fashion, was released in 1985 and contained “How Beautiful You Are”, written with Peter Blegvad and still today one of his most requested songs in concerts. In 1986 he joined the big band “Michael Mantler Band” where also played Jack Bruce (Cream) and Nick Mason (Pink Floyd). 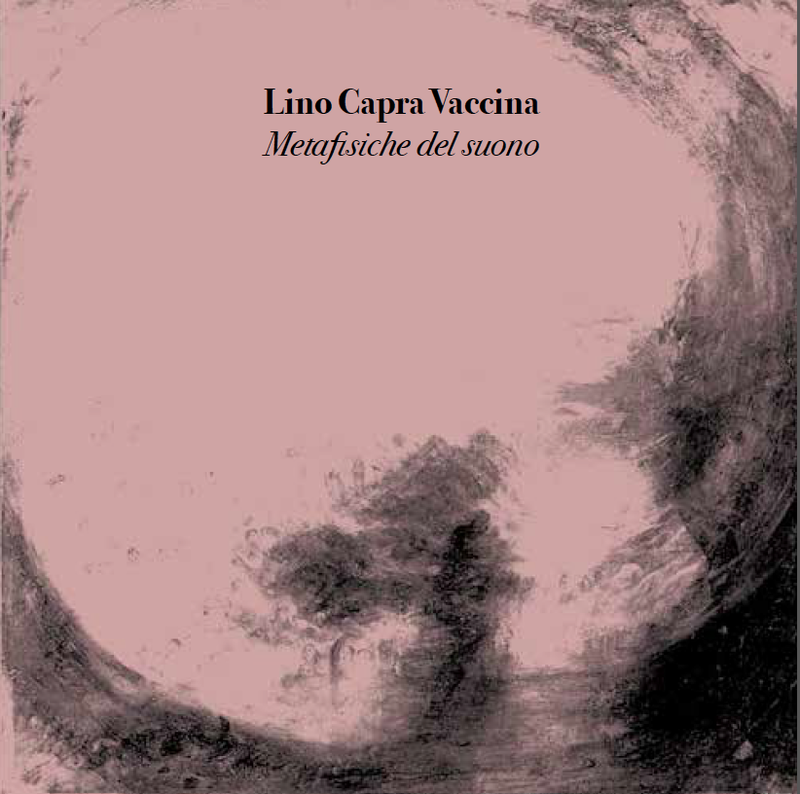 The third solo album was La Petite Bouteille De Linge, recorded between 1989 and 1990 in Paris. In the same period he recorded his first work with David Cunningham, the eponymous album Greaves-Cunningham released in Japan in 1991. 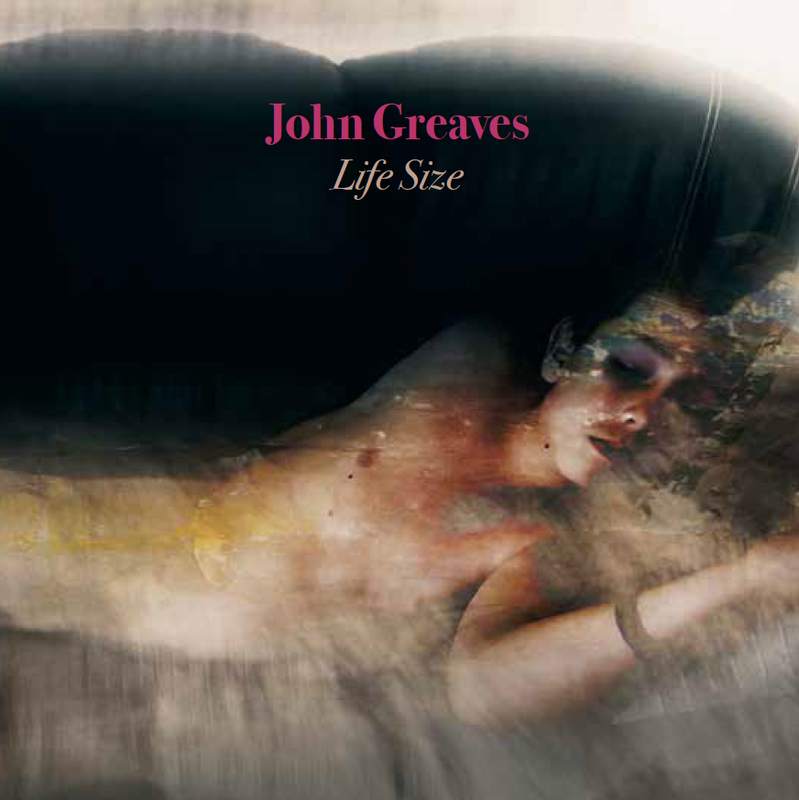 In 1993 he formed, with the collaboration of Elton Dean and Pip Pyle, the first John Greaves Band, which made just a few live performances. 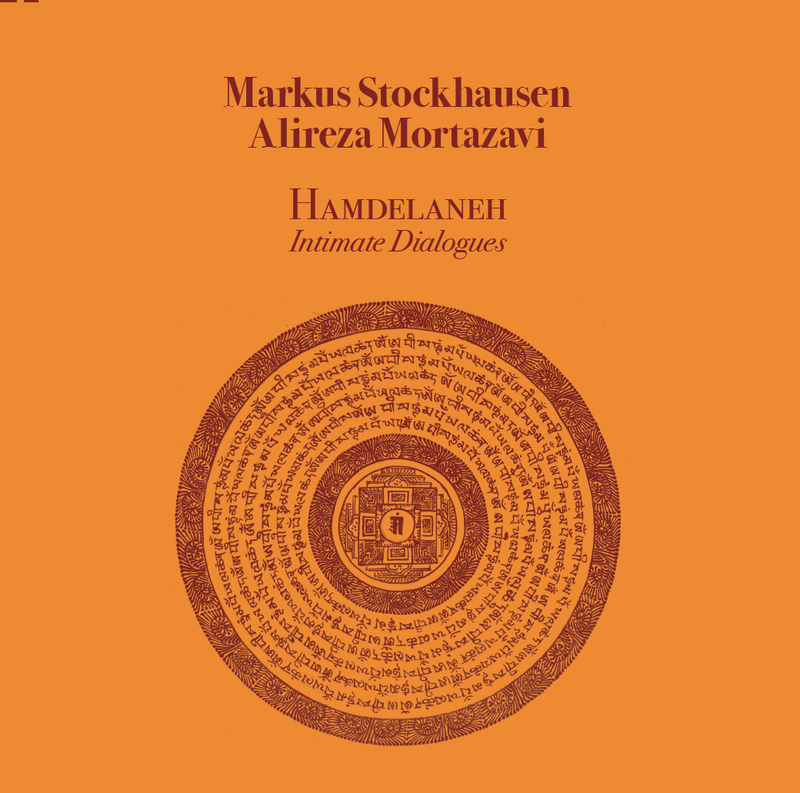 The new arrangement of some of his earlier songs was published in what is considered his masterpiece, the album Songs of 1995, where worked as a singer his admirer Robert Wyatt with whom he had collaborated in the past. Among the many subsequent collaborations, we need to remember his participation in 2003 to the concert “Dedicated To You”, a tribute to Robert Wyatt which took place in Charleville-Mézières in France. 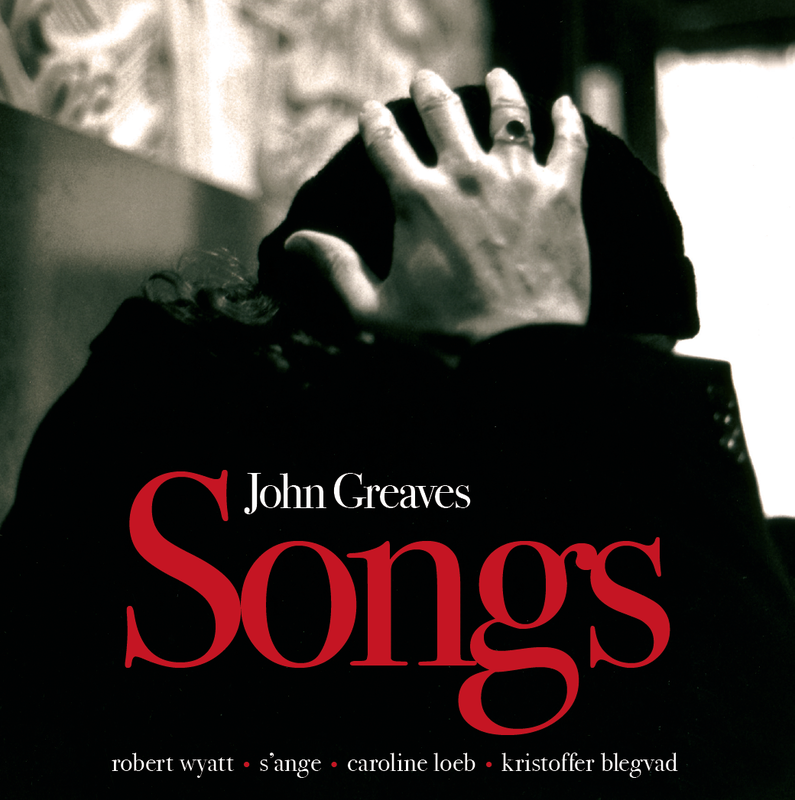 Greaves in 2004 released the acoustic album Chansons, sung in french by Elise Caron and enhanced by the new collaboration of Wyatt. In 2008 he pubished Greaves Verlaine, in which he set to music poems of the Les Poètes Maudits Paul Verlaine. 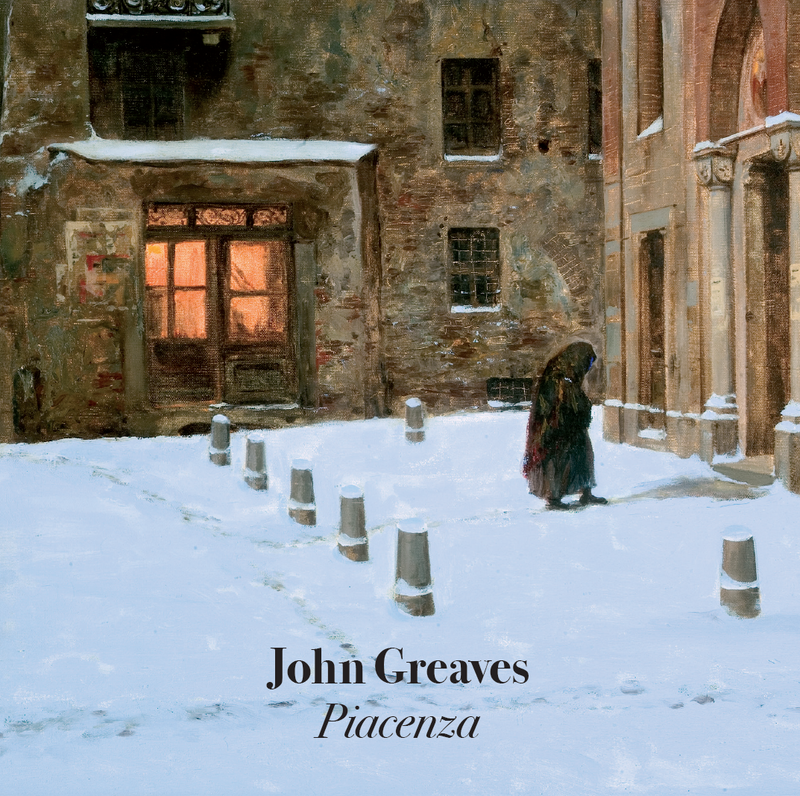 In 2011 was published the continuation of this tribute, the album Greaves Verlaine 2; in both these works, Greaves sings and plays piano. Piacenza is the evidence of a memorable concert held at Nicolini Conservatorio in Piacenza, Italy, for the festival “Musiche Nuove A Piacenza,” in which John recounts in intimate mood the best of his long and legendary career playing the unique Steinway Grand Piano.